Inter Milan, 3rd in the Italian league, moves to the Torino to keep their lead over their rivals and stay in the wake of Napoli, 2nd. There will be plenty to do for the Torino who lives in a season without relief, positioned in 11th place in the standings and eliminated from the Italian Cup in early January by Fiorentina. With sawtooth results, the Granata do not have much to expect for the end of the season but should be careful not to go too low in the ranking to avoid unnecessary frights. Free, they can aim for prestige success against the big championship or, at least, try to tickle them starting with Inter who is in a very good shape. Indeed, the men of Spalletti are in a beautiful series of unbeaten and do not expect to taste the defeat. With the goal of securing and securing his 3rd place, Inter moves with great confidence. The Torino remains on 2 consecutive losses. But they have the 6th best defense of the championship. For its part, Inter has not lost since 7 games in all competitions. The Interstars have the 2nd best defense of the championship. Of the last 5 games between the two teams, 3 ended in a draw, 1 was won by Inter and 1 by Torino. The Torino will receive Inter with the objective of making a blow against a top team of the championship. This is the only goal that remains in this second part of the season that may be long for them. But Inter Milan wants to keep and especially secure his 3rd place directly qualifying for the Champions League. 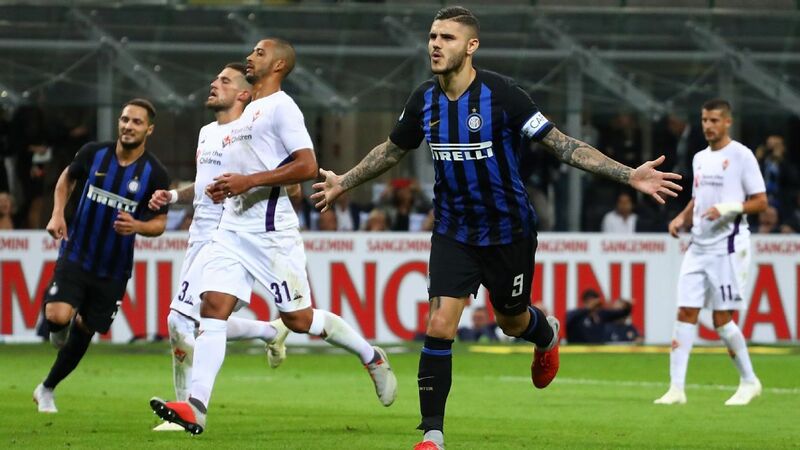 In a very good time, the teammates of Mauro Icardi do not intend to drop 3 points against a mid-table team and leave with the favors of our predators.